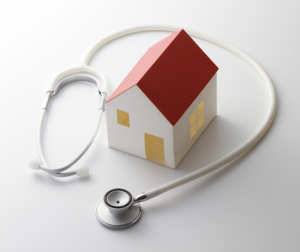 Achieving better health – One roof at a time! 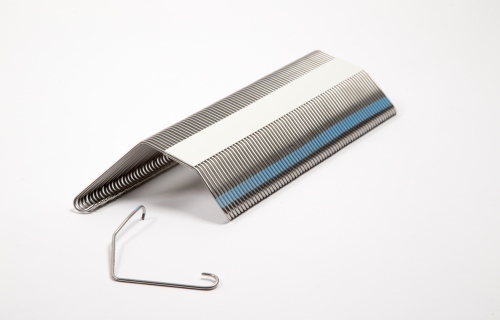 We all know and understand the key importance that Health and Safety plays within our business, however do we know how to protect ourselves from unexpected illnesses? 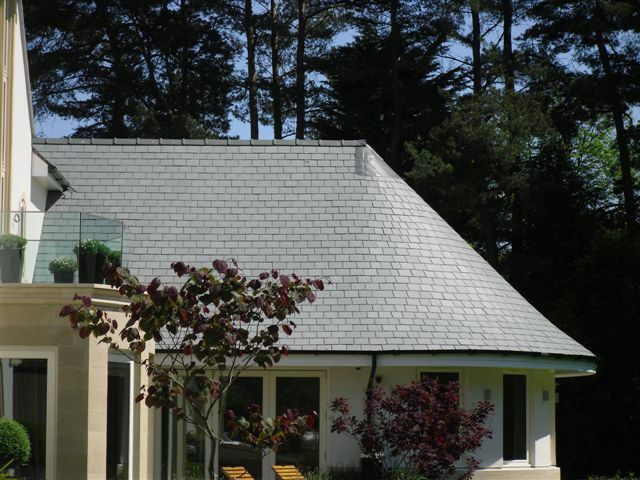 In 2014, the British Standard Code of Practice for Slating and Tiling, BS 5534, went through a major overhaul requiring roofers to completely change how they work on pitched roofs. 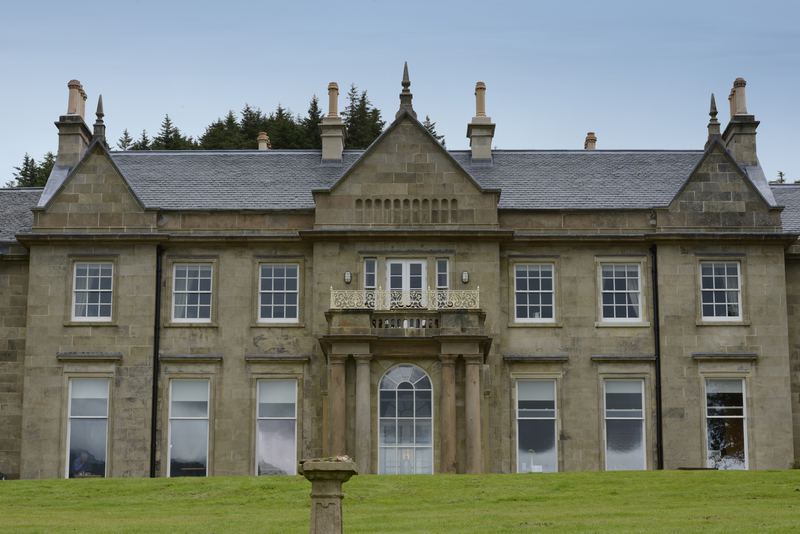 We all know that natural slate is one of the world’s oldest roofing materials; indeed many of our historic buildings are adorned with slate roofs. A good warranty will give you a great safety net, as well as peace of mind. 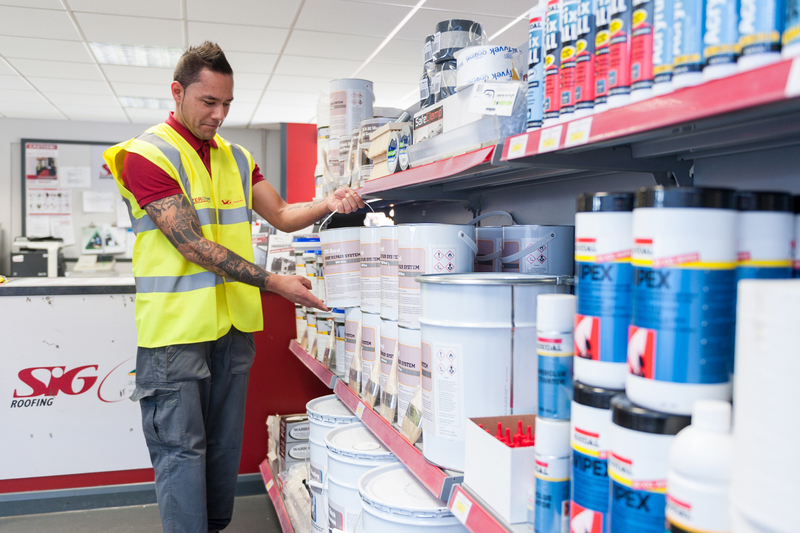 Your choice of roofing supplier can make a real difference to your business and to your customers. 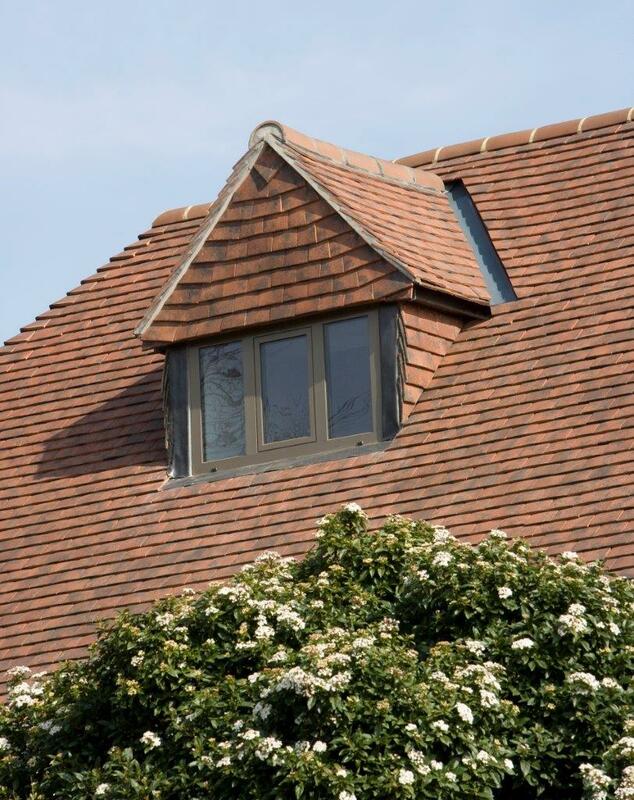 When your customer decides to invest in a clay tiled roof, naturally they will need to consult you regarding which tiles will best suit their home, their tastes, and their budget. 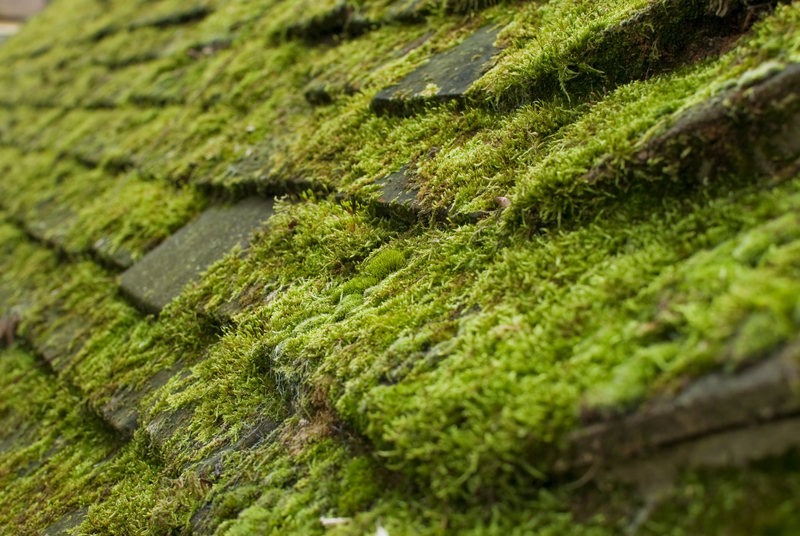 Flat roofs have come a long way since the 1960’s. Gone are the leaky roofs that were expensive and troublesome to maintain; today, flat roofs are low-maintenance and can enjoy a trouble-free life expectancy of up to 15 years. 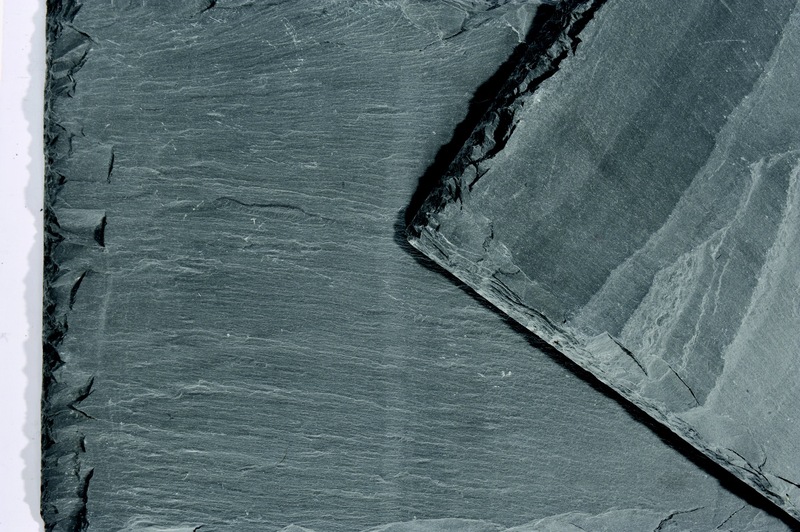 As we all know, natural slate is revered for its ability to preserve the architectural integrity of a building. As John F. Kennedy once famously said, “The best time to repair your roof is when the sun is shining.” Wise words indeed. After all, who wants to get caught up a ladder in in the midst of an icy winter blast? 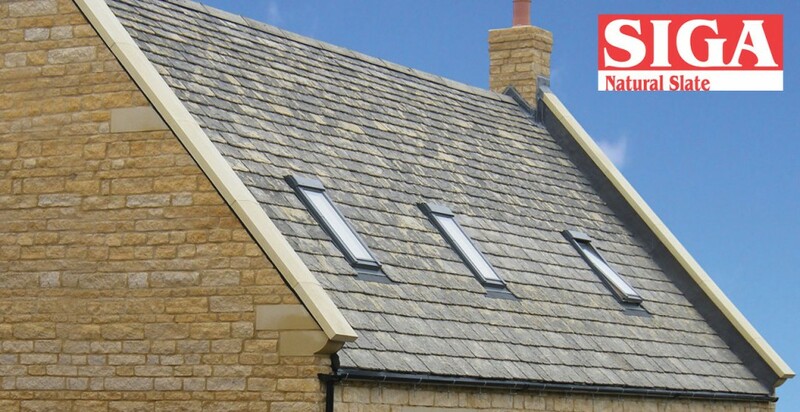 How can you maximise daylight and space in loft conversions and extensions? 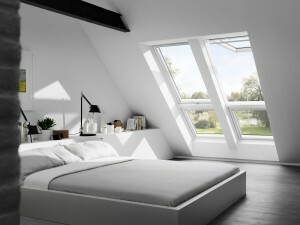 Homeowners tell us time and time again that the most important considerations for them when embarking on a loft conversion or extension are daylight and creating a sense of space. 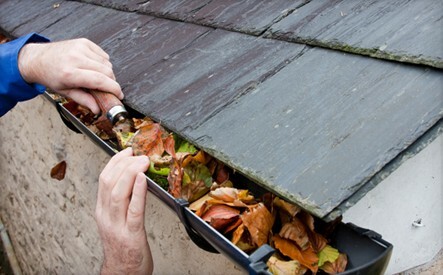 Hopefully, your roofing business is flourishing with orders flooding in. Looking after the ‘here and now’ is vital, but so are future plans. Can you keep up with demand? Whose warranty do you trust? It’s human nature to battle between cost and quality when it comes to buying anything. Do you go for the coat that costs £250 that will last, keep you warm and look great, or do you go for the £30 coat which will probably be looking a bit disheveled within a couple of months and offers no real protection against the cold? When is a ‘handmade’ tile not a handmade tile? 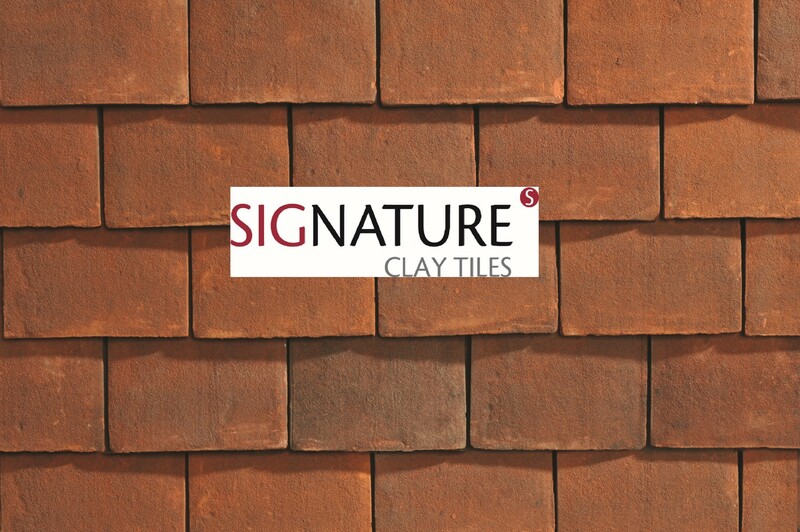 Nothing compares to the beauty of a true handmade clay tile. 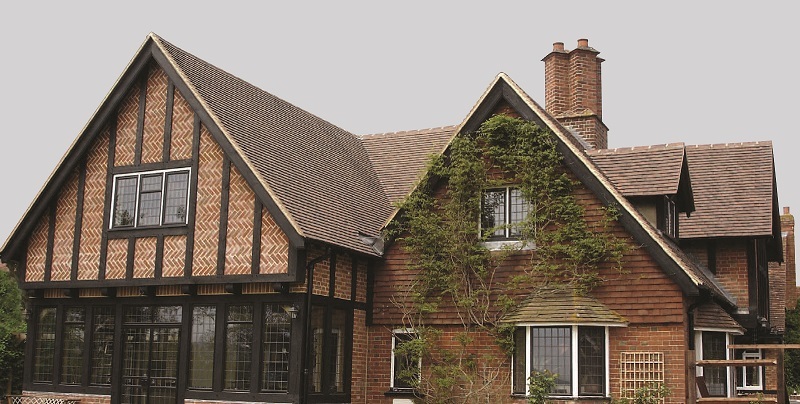 Indeed, the demand for authentic handmade tiles continues to flourish, in spite of the industry’s quest to achieve volume machine production of clay roofing tiles. Of course, it’s easy to see why.